Well that escalated quickly. 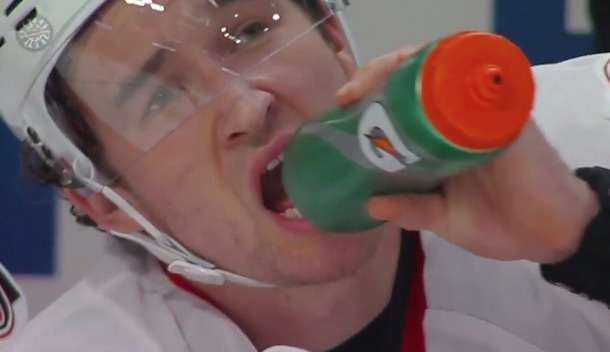 We get to vent over PK Subban’s two handed chop on Mark Stone and breakdown the first two games of the series. 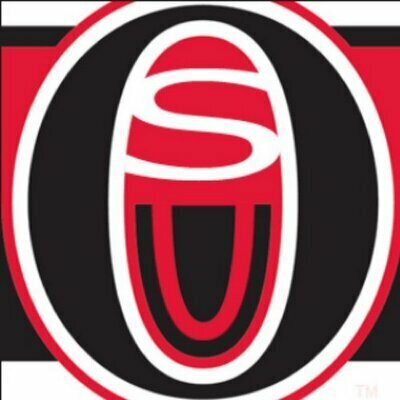 We are joined by Russell from the Sens Underground (I swear he just gets a taste of podcasting and we’ll get him back in). Lots of talk on diving, fandom, the media and broadcasts and delaying for the results of the draft lottery which didn’t come in in time for the recording. (LOL Oilers). We hope for a better result back on home ice and hope the energy gets the team back on track! The Sens make a dramatic run into the playoffs which inspires Russell, Shredder and Stooli to get back to the microphones and record an episode!